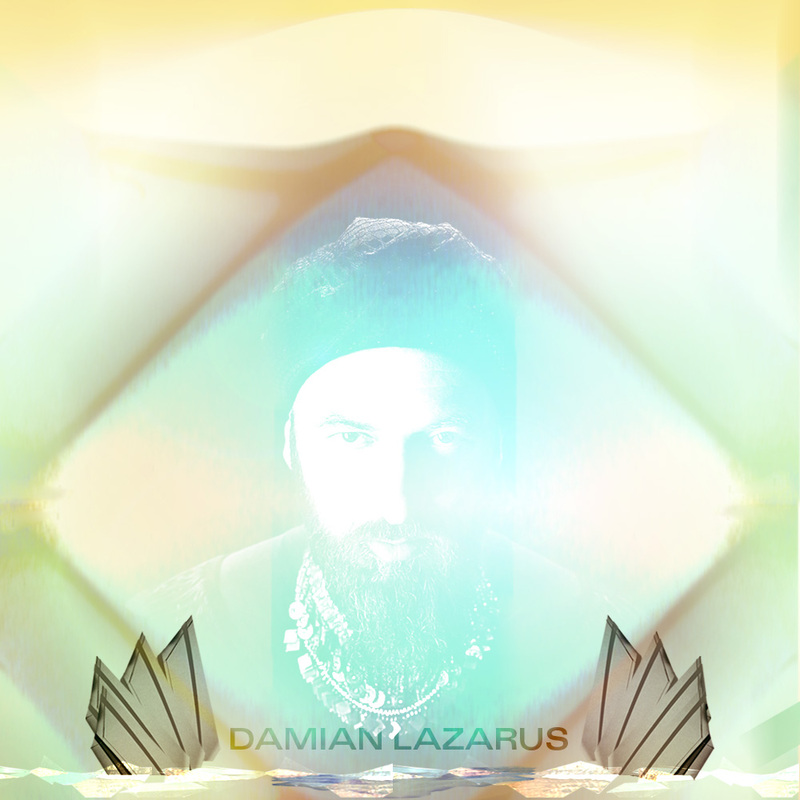 Back behind the decks after his mind blowing sunrise set at Day Zero 2016, we are extremely excited to see what Damian Lazarus has in store for us for his 5th year as master of ceremonies at Day Zero. Since the moment he spun his first record, Damian Lazarus’s mission has been a clear and urgent one: to blow away the mediocre, the over-inflated, the obsolete; to seek out and celebrate the energetic, the important, the new. Always rebelling, always going places. Driven by an almost childlike curiosity, a vivid imagination and wicked sense of humor, he’s used his role as a DJ, label owner and now musician to nurture and share the most exciting and experimental music on the planet. Drawn to the darkness, but buoyed by the light, ever ready to embrace new ideas and different perspectives on music and the dance floor, Lazarus is always ahead of the curve, with a wry smile on his face and a neat trick up his sleeve.